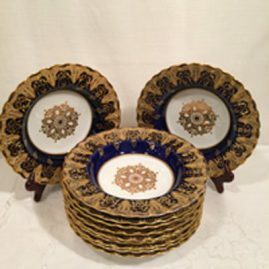 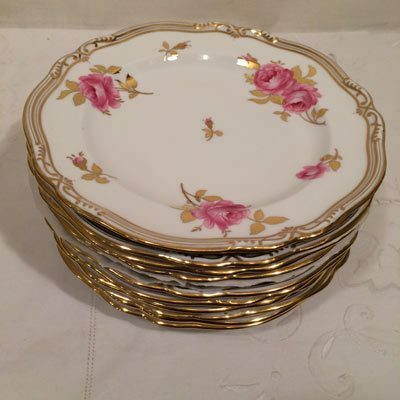 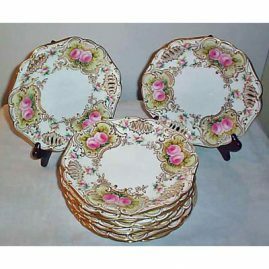 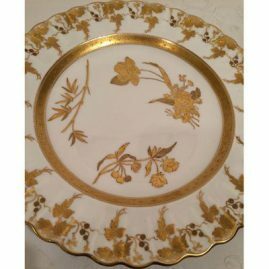 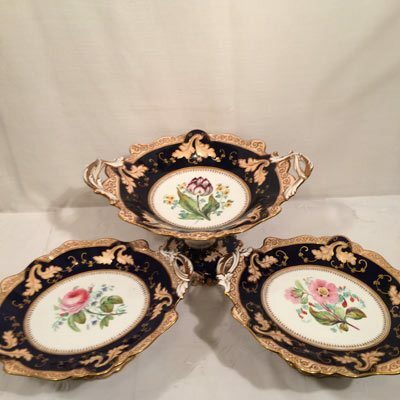 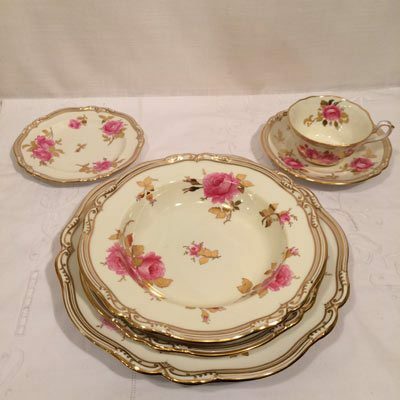 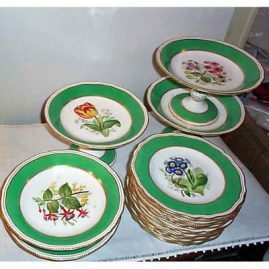 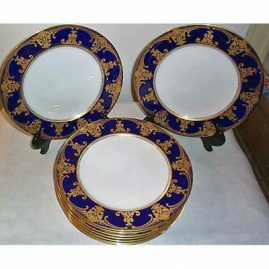 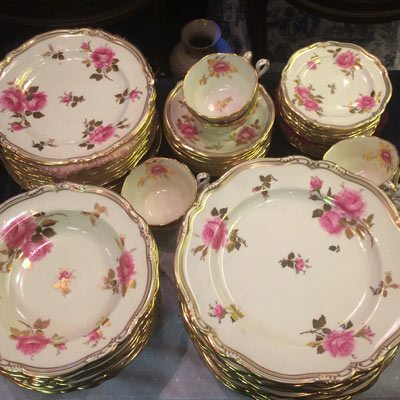 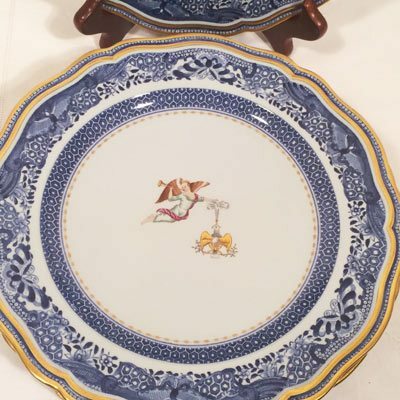 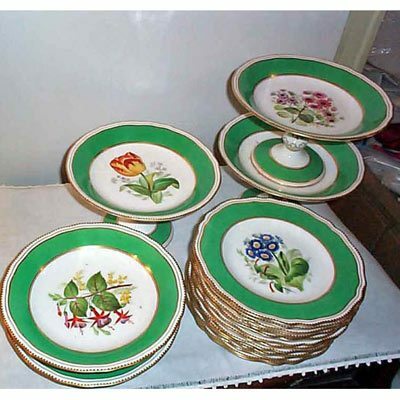 Elegant Findings Antiques Has a Wonderful Collection Of Antique Spode China and Dinnerware. 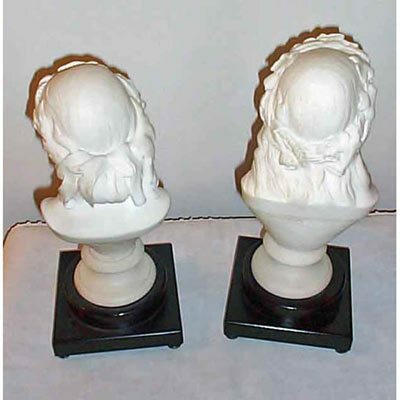 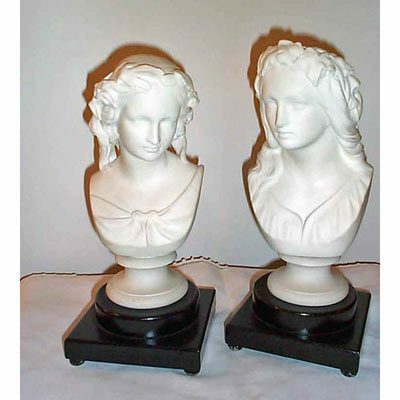 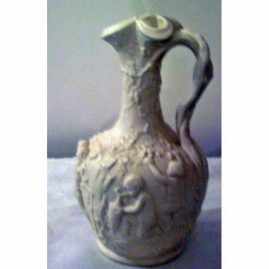 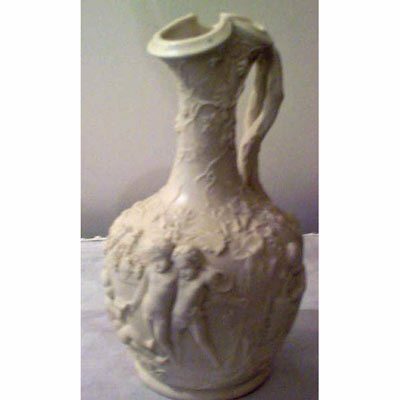 Please click on the images below to see a description of the item and a larger image. 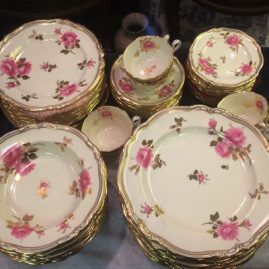 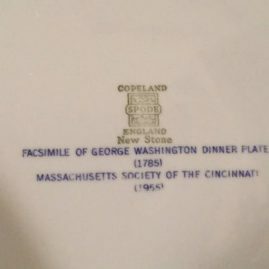 Feel free to call Elegant Findings Antiques if you have any questions about our antique Spode china. 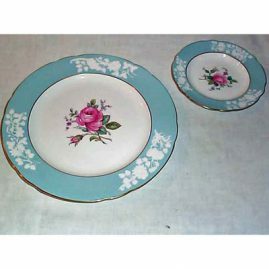 If you want to see other English China Please look at our other antique china sections.